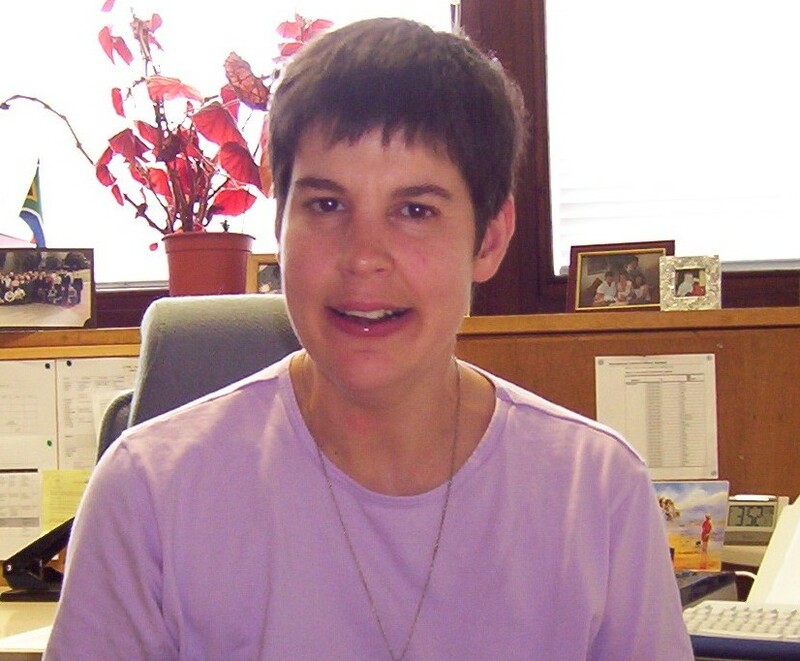 Annalu Waller has worked in the field of Augmentative and Alternate Communication (AAC) since 1985, designing communication systems for and with nonspeaking individuals. She established the first AAC assessment and training centre in South Africa in 1987 before coming to Dundee in 1989. Her PhD developed narrative technology support for adults with acquired dysphasia following stroke. Her primary research areas are human computer interaction, natural language processing, personal narrative and assistive technology. In particular, she focuses on empowering end users, including disabled adults and children, by involving them in the design and use of technology. She manages a number of interdisciplinary research projects with industry and practitioners from rehabilitation engineering, special education, speech and language therapy, nursing and dentistry. She is on the editorial boards of several academic journals and sits on the boards of a number of national and international organisations representing disabled people. Annalu leads the AAC Research Group which seeks to develop technology with and for people with limited or no speech. Annalu's Publications as a pdf file (may not be current).